Monday’s protests in Bulawayo and Harare, which resulted following the announcement of hiked fuel prices, claimed several lives and many demonstrators were injured. NEWTOWN - Bus drivers from Zimbabwe have told Eyewitness News they are too scared to travel to their home country as fuel price protests and a crackdown continue. Monday’s protests in Bulawayo and Harare claimed several lives and many demonstrators were injured. Cars were torched and roads were barricaded. Most bus companies have now suspended planned trips to Zimbabwe. At a bus terminal in Newtown, buses stand idle and drivers sit around waiting for word on when work will resume. 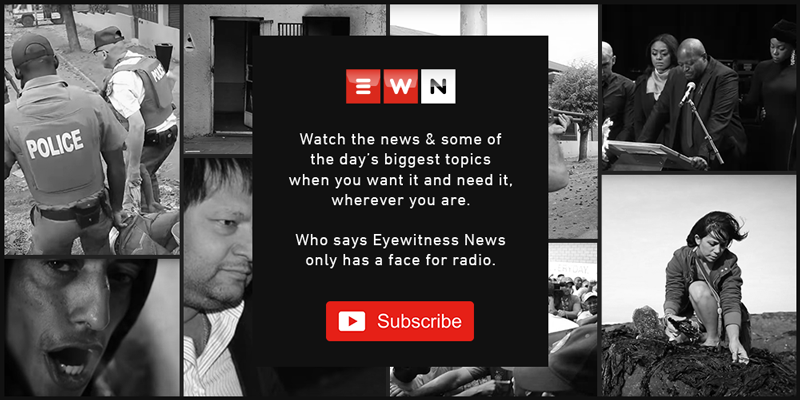 A man who does not want to be identified for fear of reprisal told EWN that they can't risk entering the border with a bus full of commuters. His colleague holds a sharp makeshift knife close to him, saying this is what bus drivers keep for protection, as they don't know what awaits them on the other side." This man adds that desperate commuters who went home on Monday night are now begging to return to South Africa. While Wednesday was planned to be the last day of the three-day shutdown, it remains to be seen if calm will be restored.